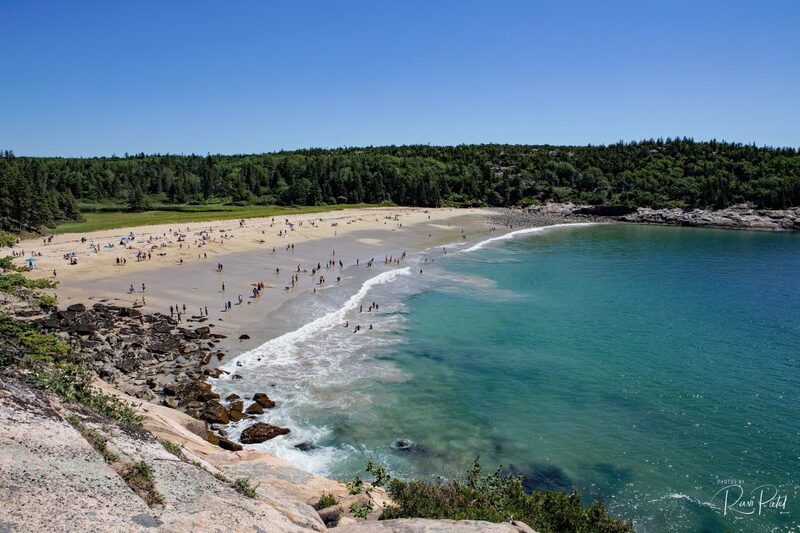 Sand Beach, in Acadia National Park, Maine, is nestled in a small inlet between the granite mountains and rocky shores of Mount Desert Island. 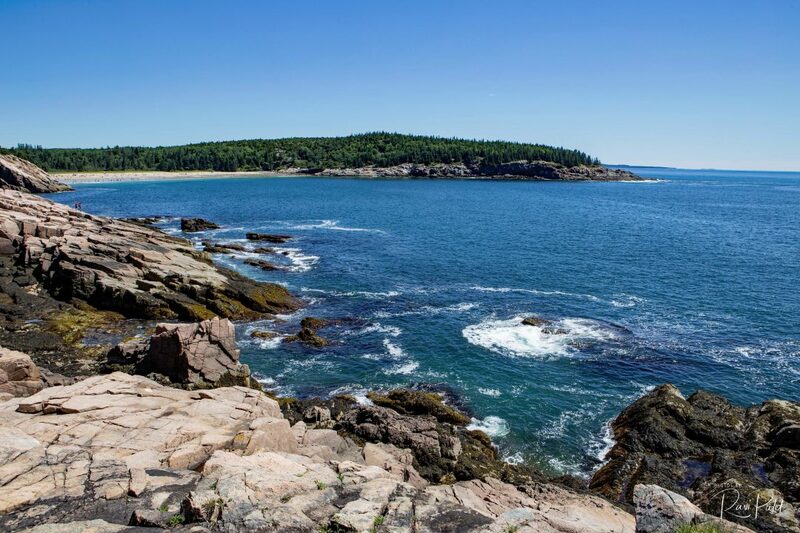 This gorgeous 290 yard long beach is one of the most popular points of interest on the island. The thousands of years of pounding surf created a beach that is largely comprised of unique sand of shell fragments.